Our Free PrintableFebruary Declutter List helps make organizing and tidying your home a snap! Simplify your life one month at a time! February seems to be the month lots of folks like to sit by the fire and chill with hot cocoa or binge watch anything that allows them to wear thick socks and pretend they have no a care in the world. These are beautiful ideas! Love them both! Flashback to last week trying to find my most comfy socks to binge-watch something on NetFlix and could not find them to save my life. I took a really good look at my dresser drawers and thought, there is no excuse for this mess. Lordy, I had nine pairs of hiking socks and am not a hiker. I am a treadmill lover and my athletic socks were looking pretty tattered. Even after digging through all of those socks and feeling miserable over the whole collection I never did find those cozy socks! They were lost in my dresser drawer I guess for eternity. It was a sign from the universe that this month bedrooms were going to be the declutter mission for the month. As promised each month Each month we will have a new list! Yes! 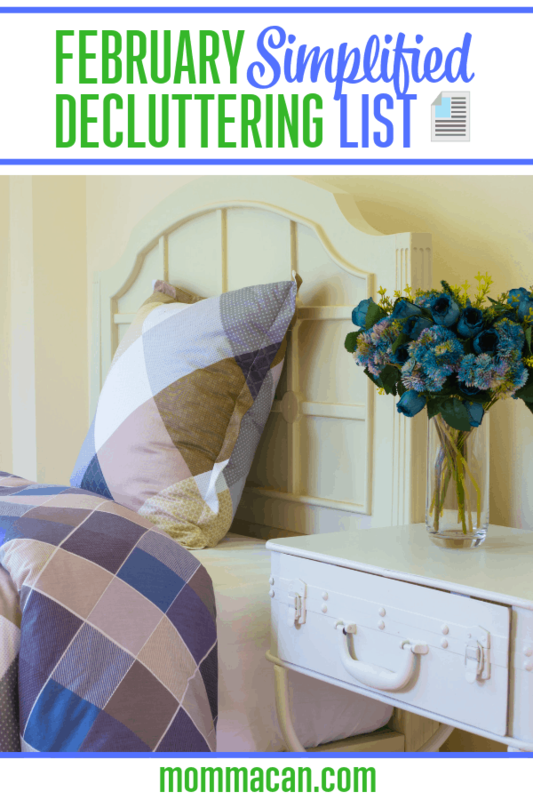 Our Free Printable Declutter list is also available in our amazing Library of printable documents and art prints. Go grab your complete now or just simply use the short list below! List of handy tools for decluttering this month. Pro Tip: Gather all like items together as you purge and organize as you go! Match lengths and colors in the closet! Color coordinate folded t-shirts and shorts. 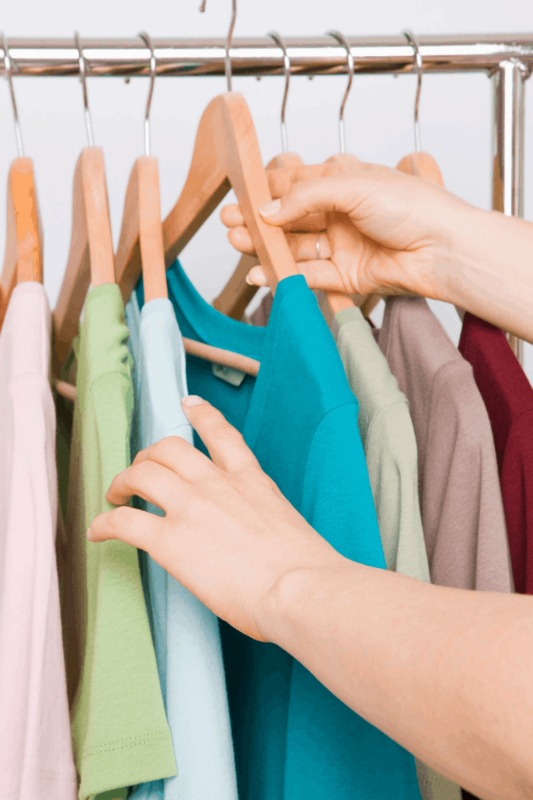 Clothes – Things you have not worn in a year. 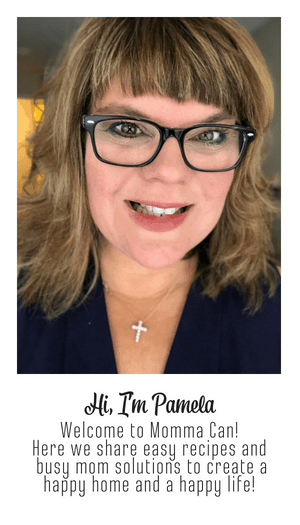 Drawers and Top of Nightstands – Discard trash and unwanted items. Don’t forget to organize and group like items together when you are finished. Get the complete decluttering list for February. Grab our Free Printable in our amazing resource library. Or keep it simple and use the short list! I am working on our bedroom this month too! I have my side of the closet all purged and ready for the new organizing system that I ordered to upgrade that tiny space and I cleaned out all my dresser drawers. The pile I had to donate was so freeeeeing!!! I love your tips and working on one room a month makes it so doable!! I am so ready to finish my project!